Today’s post is actually very short, but I just want to give you a quick update. So, just recently I got new job! I can’t thank God enough for this! Well, actually it’s not ‘new’ new, but here’s the thing. From the beginning of this year, I want to give a shot once more to this blog. I have this blog since 2012 but I never write it regularly with a specific theme, so I always ran out of idea of what to write in this blog. So, on January, along with the start of my low-buy year project, I revamped this blog, and actually set a designated schedule to write. 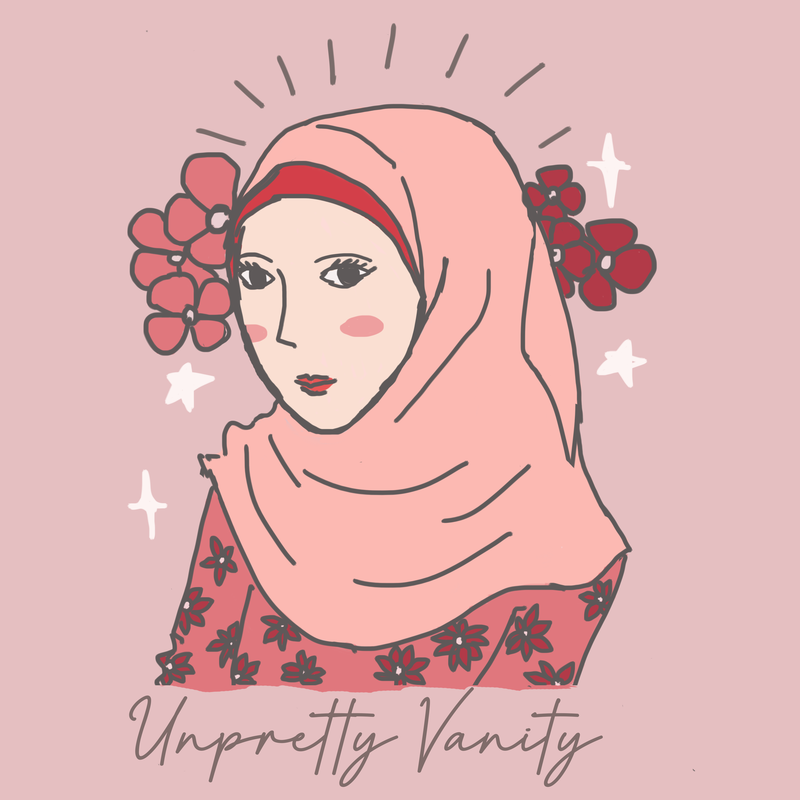 I’ve been enjoying writing in this blog, updating my Instagram account and Youtube channel, and I was able to meet new friends from all over the world, all because of this new blog that I have. Besides that, teaching Japanese has always been my passion also. So, in the beginning of this year, I also posted some advertisements on some local medias here in the city where I reside about me opening a private Japanese lesson. Since then, several people contacted me, but none of them finally became my students. It was like this until March, so I just focus on this blog, my Instagram account, and my Youtube channel. I tried to not have high hopes for my Japanese class. However, in the beginning of April, suddenly two people contacted me about my Japanese class, and both of them finally decided to study from me! I am so grateful and couldn’t be anymore happier than these days. Three days a week now I have my teaching schedule for these past two weeks. Therefore, consequently, I have less time to update all of social media accounts. Because of this new schedule that I have to add to my previous existing schedule, I couldn’t finish some drafts that I have prepared for this blog. I need to re-arrange my schedule ASAP! So, I hope you don’t mind that there will be no beauty-related content this week. I have prepared two posts for the next weeks, but I need more time to do my research related to those posts. I don’t want to upload a blog post just for the sake of uploading every week. I want the content to be comprehensive and actually helpful for you who read it. Regardless, I’m so grateful for my new job, and also for you who have followed me and read my blog posts. I hope I can sort everything out quickly and have a normal schedule again! Thank you for bearing with me, and see you on my next post!